I absolutely loved this book. Emika is now one of my favorite female characters and I truly admire her determination and talent. She’s a bounty hunter and a very skilled hacker. Just wow! 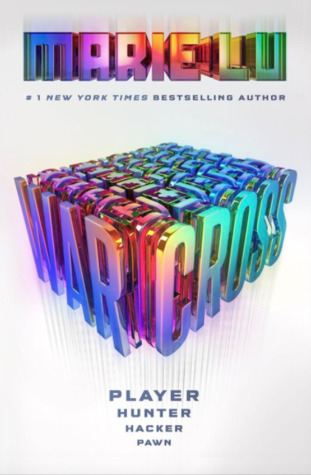 I also loved the world that the author has created and her concept of Warcross. Read my full review here. It’s been a long time since a book scared the hell out of me. 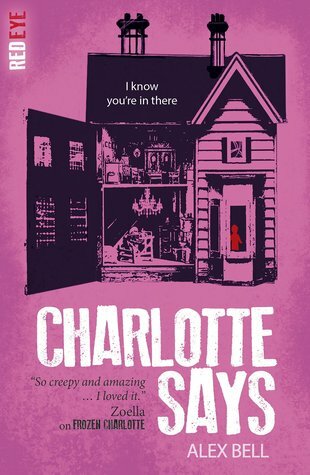 Frozen Charlotte has one of the most creepiest first chapters I’ve ever read. And even though I got hooked immediately, I had to stop once in a while to calm myself down and look around me. To be honest, I got a little lot scared (and it definitely gave me some sleepless nights) to continue but the story was really intriguing. There were so many things that I loved about this book. Let me start with the setting. The story takes place in an old school for girls turned into a “normal” family home where Sophie’s Uncle and cousins live. It’s a perfect setting! Then we have a very intriguing cast of characters. Each of them has their own secrets that will definitely makes you ask yourself if you can trust them or not. Next are the Frozen Charlotte dolls. I didn’t have any idea about these dolls so I ended up searching about them which was a wrong move because it actually lessened the surprise factor for me. Then lastly, the author’s fantastic writing. The story flows naturally. The descriptions were very vivid which added so much more intensity to the story. And I think this book will make a great horror movie. Why not perfect 5? I thought the possible romance is not necessarily. It actually made me a bit uncomfortable. Also, I’d love to know more about the origin of the dolls in this story. I appreciate the “not for children” warning at the back of the book. I think all books must have this especially if there are sensitive scenes/issues in the story. I highly recommend this book if you’re looking for a perfect read for this coming Halloween. Charlotte Says is the prequel to Frozen Charlotte. I read this book right away after finishing Frozen Charlotte. Set in the year 1910, seventeen-year old Jemima has decided to start a new life after the death of her mother and step-father by taking up a job as an assistant mistress at Dunvegan School for Girls located in a remote place called Isle of Skye. 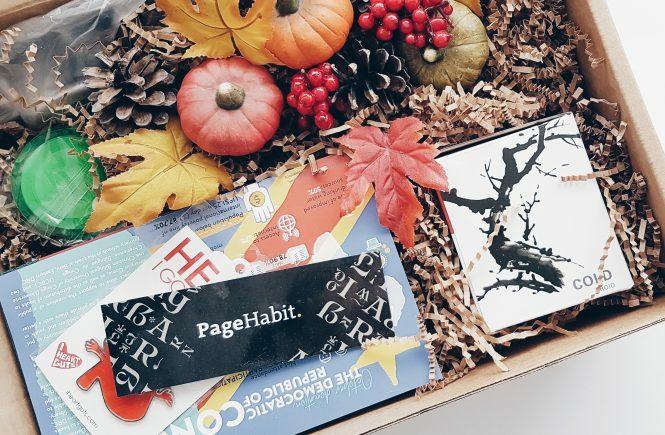 A surprise package with her name on it arrives and it seems like there’s no way she can escape her past. We have a wider cast of characters in this book compared to Frozen Charlotte. We have our main character, Jemima, who used to be her mother’s assistant on conducting fake séances. She’s a very interesting and complex character. She’s not perfect but I loved how she cares about the girls and their safety which is quite ironic since she’s the one who gave them the dolls without any knowledge of the harm they will bring. Then we have Miss Grayson, the head mistress, who reminded me so much of Miss Minchin (from A Little Princess) but way more evil. Henry, a very nice guy and Jemima’s love interest. Estella, one of the schoolgirls and the outcast of the group. And of course, the little Frozen Charlotte dolls. In this book we get to see how it all started. How these innocent little dolls became playfully evil and how they ended up in Isle of Skye. 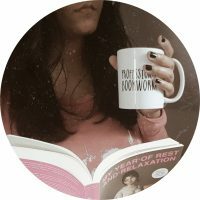 It answers all the questions I have in the first book which was really satisfying. The author and her writing are brilliant. She is very talented and versatile. I would love to read more of her books especially if they’re historical fiction. There’s a scene where a character from Frozen Charlotte makes a very short appearance and I didn’t really get what it means. Probably they can see the future? I don’t know. Same with the first book, I didn’t really care much about the romance in the story. This book was less terrifying than the first one but it’s definitely creepy and disturbing. 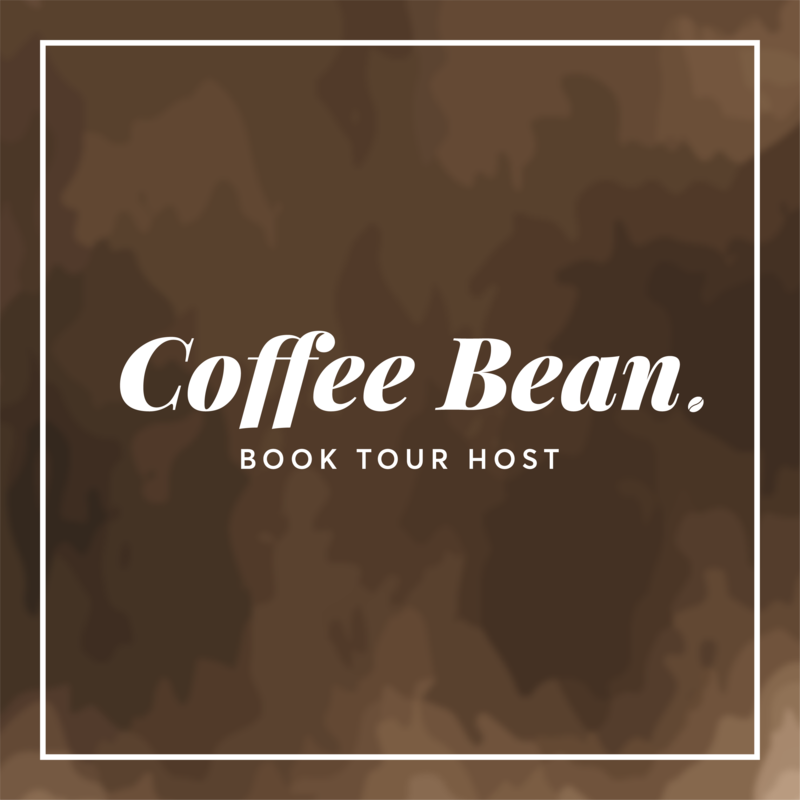 I have to warn you that there are some horrific scenes that can be too graphic for some readers, animal cruelty, and physical abuse in the story. 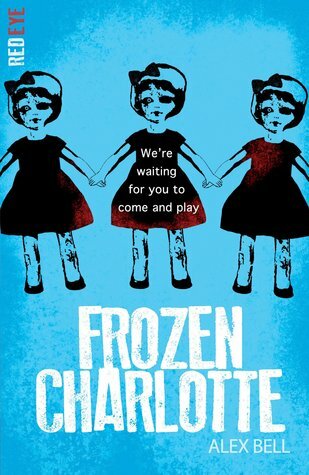 You don’t have to read Frozen Charlotte before reading this book but I highly recommend you do. Wonder Woman is one of my favorite female superheroes so I have quite knowledge about her. I was told that the story in this book is different from the movie so I didn’t exactly know what to expect about the story. Also, I still haven’t watched the movie yet. This was my first Leigh Bardugo read and despite of hearing nothing but great things about her works, I tried not to expect too much. I love the diverse cast of characters. They’re all unique, amazing and hilarious. I love their crazy conversation and banter. They made me forget that danger is coming their way. This is actually the squad I need. I also admire their loyalty and friendship. 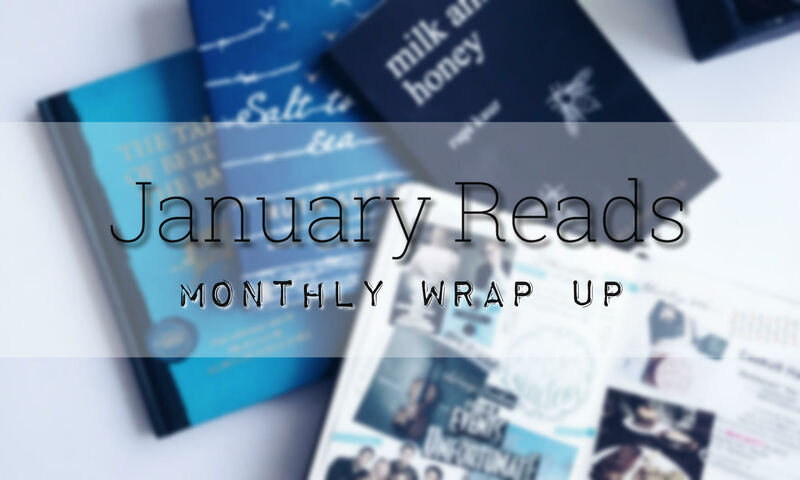 There’s a hint of romance between the characters and it was okay. I actually liked it. This was my first time experiencing Leigh Bardugo’s writing and it was so good. 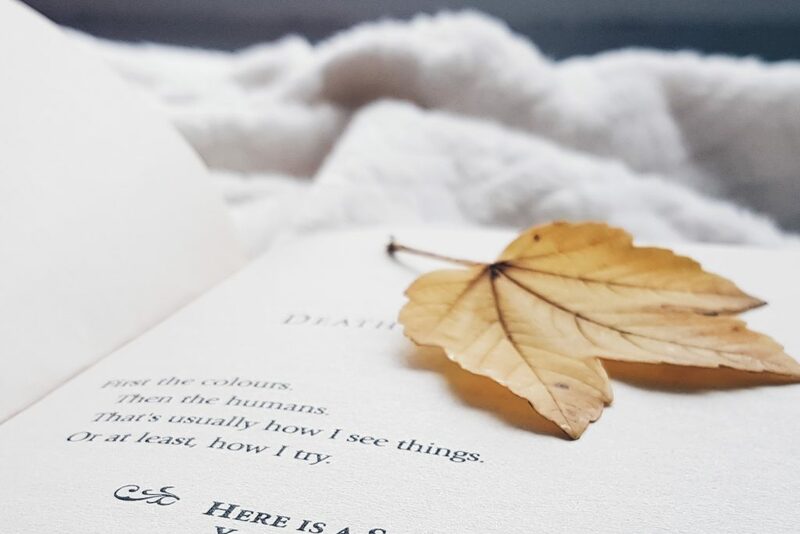 It’s beautiful and easy to read. I liked that the story is told from Diana’s and Alia’s perspectives. The addition of Greek mythology is also a plus! I also liked that this book has Diana’s back story which is really helpful especially for those who have little (or no) knowledge about her. One of my favorite scenes was when Diana and Alia arrived in New York. It was fun seeing Diana’s reactions to everything. I also loved the portrayal of feminism in this book. And I would love to know more about Diana’s other sisters because I think they’re all wonderful especially her best friend. Is it weird that at first I thought Diana is the Warbringer? By the way, this is not a spoiler. I didn’t read the synopsis so it was a shocking moment for me. I was more shocked about this that the actual twist at the end. Haha. For me, the plot was a little predictable and it wasn’t action-packed enough. Nonetheless, the story is absolutely gripping and that ending is bitterweet. 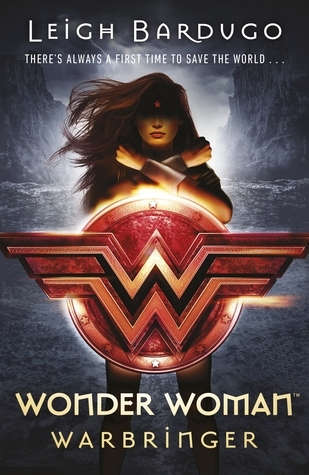 Wonder Woman: Warbringer is an exciting, entertaining and very inspiring read so I highly recommend it. There you go, guys! 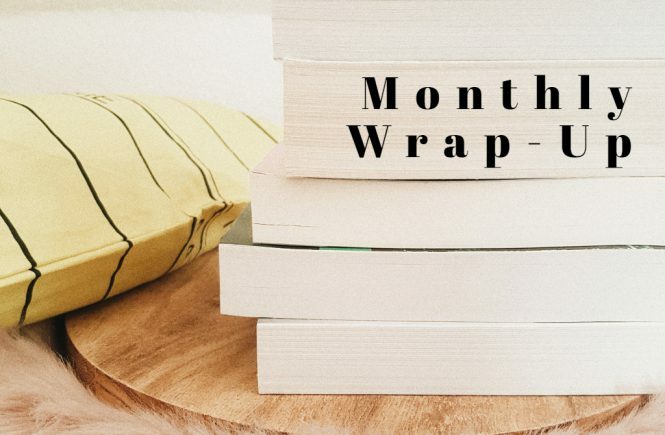 How many books have you read last month?